Let’s talk unboxing once again, this time with the 4th Wootbox by Jeuxvideo.com. 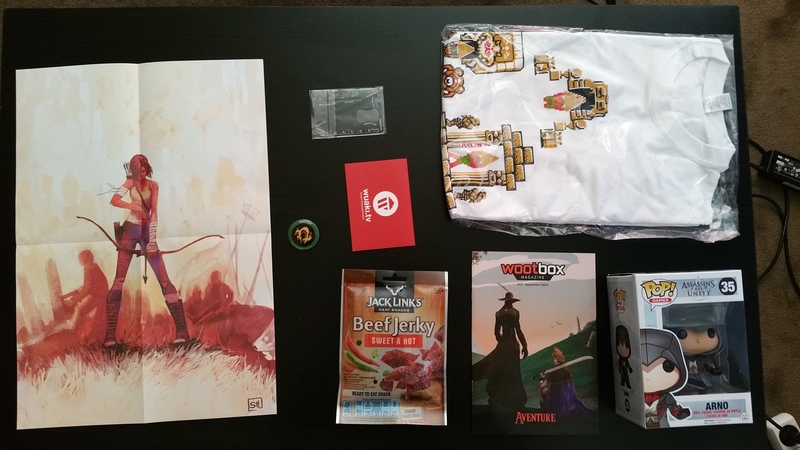 So, this was the September’s Wootbox, so my review is a month late, and I’ve already received October’s box. I’ll get to it and catch up on the delay due to holidays and a current busy work schedule. 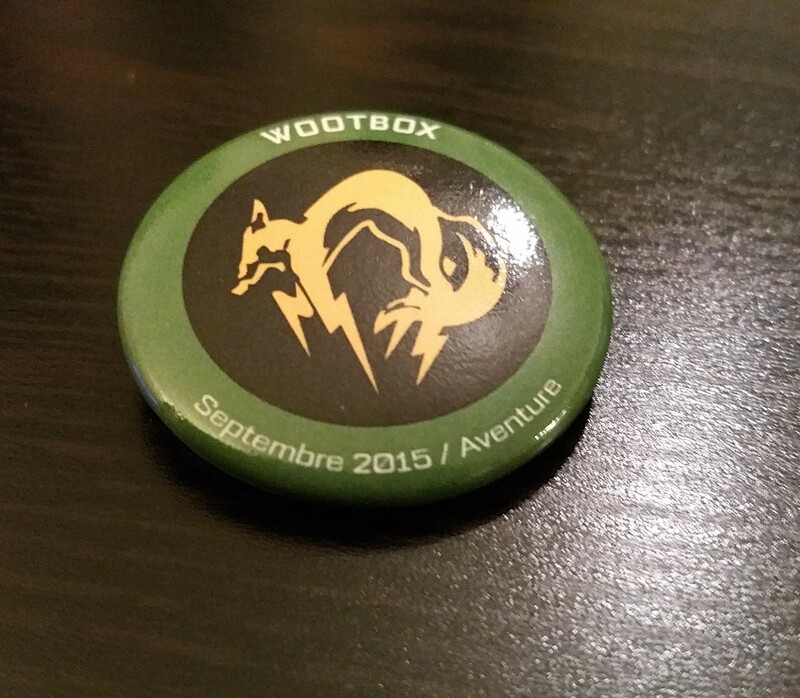 This Wootbox’s theme is adventure. Now that’s the kind of theme you can really work with and do something amazing with it. And let’s be honest, aren’t video games a great way to experience an adventure. Sure, it’s a virtual adventure, but nonetheless, you dive into a wide universe, a story and a whole bunch of characters you interact with. Getting back on topic, did Wootbox manage to deliver some quality merchandise for the month of September? A nice pin badge with a logo of the Fox Unit from Metal Gear Solid. For those who don’t know what the Fox Unit is, I can’t blame you. Metal Gear is a series well-known for its deep lore and cut scenes filled with exposition. The Fox Unit appeared in Metal Gear Solid 3 and Metal Gear Solid: Portable Ops. It was founded by Major Zero and the Boss, with its first agent being none other than Naked Snake. If you want to read more about, you should check the Metal Gear wiki page. Careful though about spoilers! 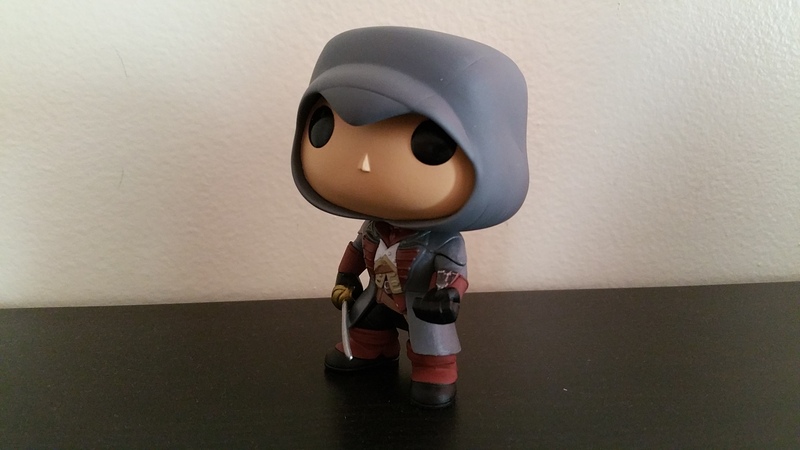 These vinyl figurines are always welcome. I find their size to be not too big but also not too small. 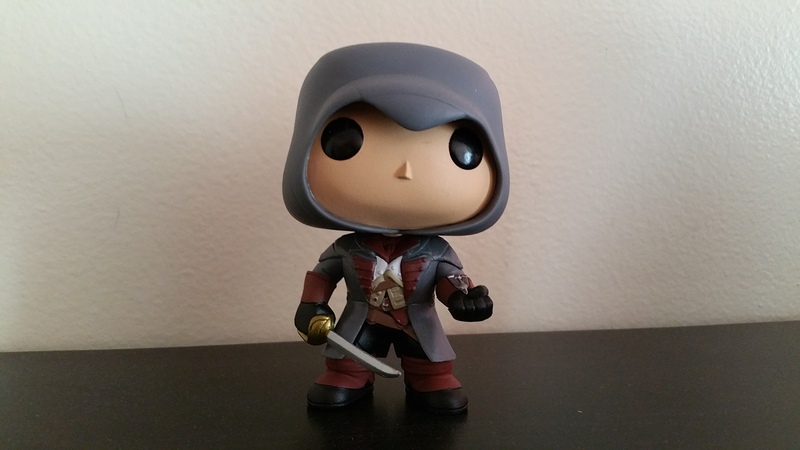 I have no complaint… Except that the figurine I got was based on one of the most criticized games of 2014, Assassin’s Creed Unity. 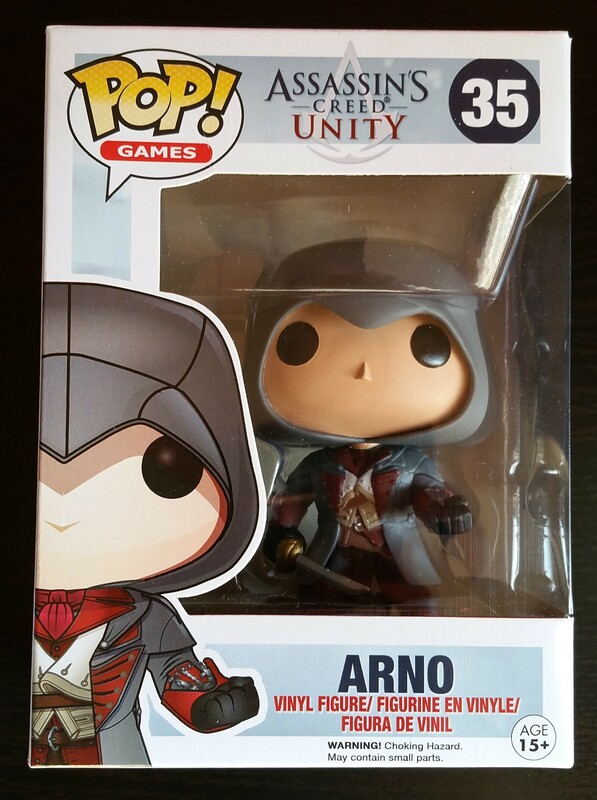 I wouldn’t have minded a figurine of Ezio, Altair or even Aveline, though. A cool tee-shirt with 3 Links from different Legend of Zelda games. The top one is from the original Legend of Zelda. The bottom right is from the Legend of Zelda 2: Link’s Adventure. Bottom left is from the Legend of Zelda: A Link to the Past. 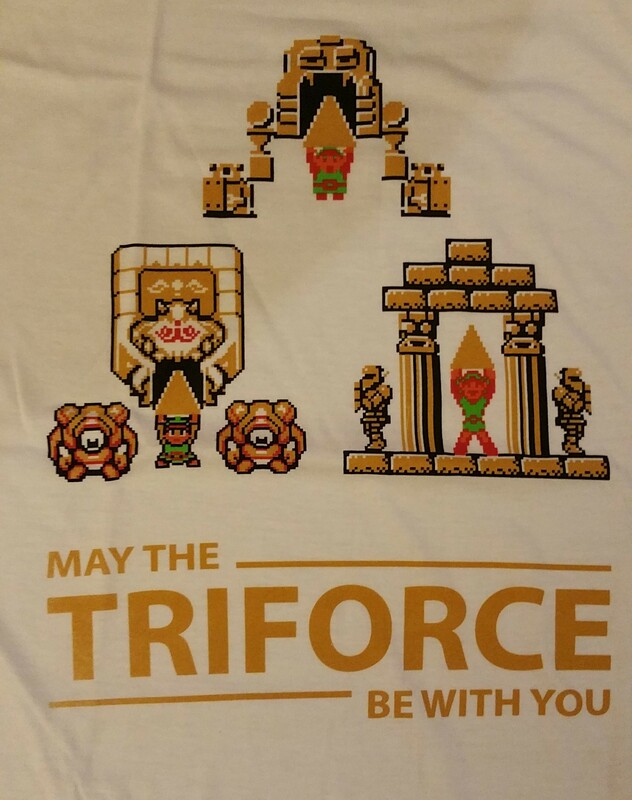 The text on the tee-shirt is an obvious reference to both Legend of Zelda and Star Wars. 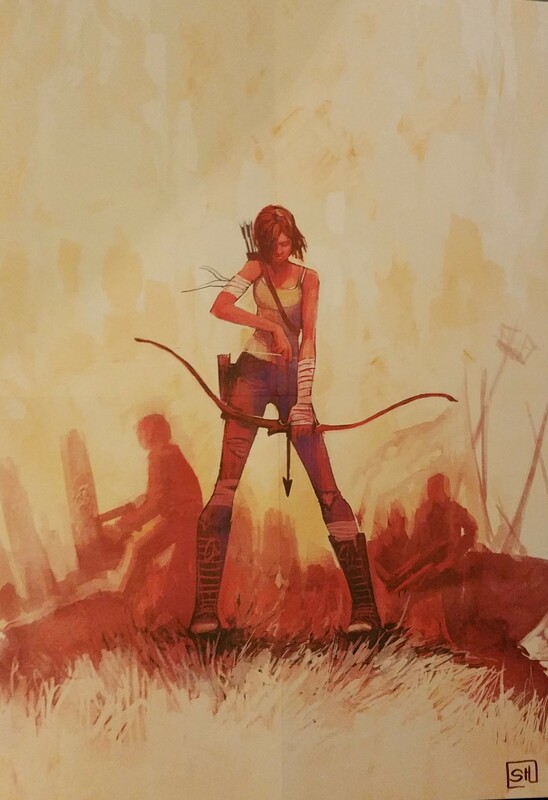 A pretty fan art of the Tomb Raider reboot made by Stéphanie Hans, a French freelance illustrator. She has done some work for clients such as Marvel or Dark Horse Comics. If you liked her work, check out more of it on her website or on her Tumblr. This is where the things start to go sour, even if we have here something sweet and hot (get it? )… Well, it’s nice to have something to eat once in a while, but that’s not something you’d expect from a video game-themed box. 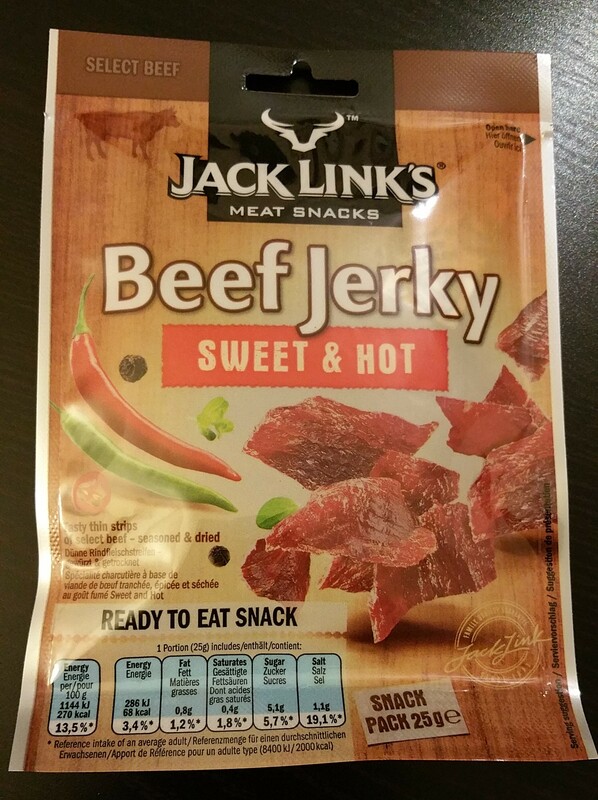 Plus, the Beef Jerky is okay at best. A bit of a waste, but at least Wootbox tried something that would fit the theme. Again, something not video game-related. I guess it can come in handy when you’re in a desperate need for a bottle opener or a screwdriver. Still, I found this Wallet Ninja to be a bit too heavy for such a small card. 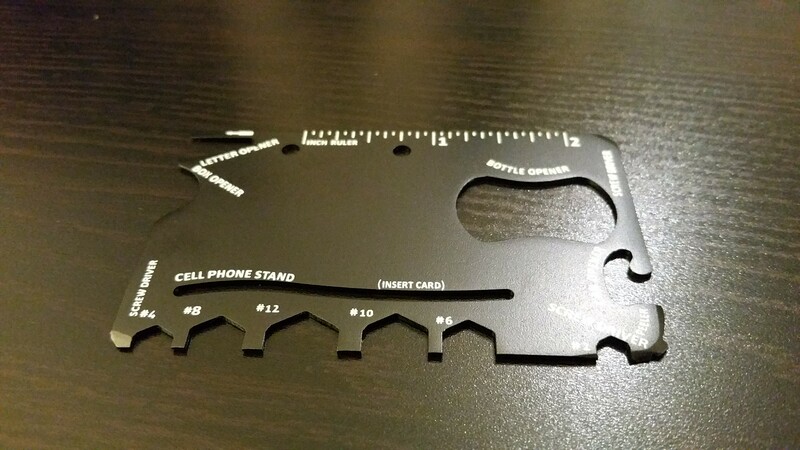 It fits perfectly in a wallet, though. This last one feels forced. This is not even video game related nor does it have any relation to adventure. Sure, you get a free movie on VOD thanks to this, but it looks like a desperate attempt at filling this month’s box. 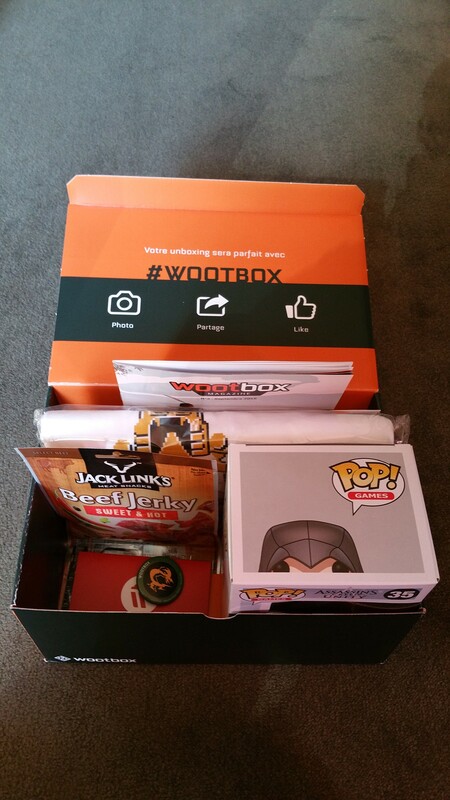 I’m sure the folks at Wootbox and Jeuxvideo.com can do better than this. Great value for money on this box. When combining every single item’s estimated retail, you’re way above the promised 40€ worth of content. The good products that pass both the video game and theme check tests are great. A kind of disappointing box for this month, especially after the pretty awesome Retrogaming Wootbox. While you can feel that the folks at Wootbox were trying to exploit this theme, but it fell short somewhere during the merchandize selection. The Legend of Zelda tee-shirt, the Tomb Raider poster and the Assassin’s Creed figurine fit perfectly with the theme. But that’s only half of the Wootbox (not including the pin badge). The other half is not video game-related and it’s not even something coming out of a movie, TV show, comics, manga or anime. The beef jerky and the Wallet Ninja are okay, but do not connect in any way with gamers. 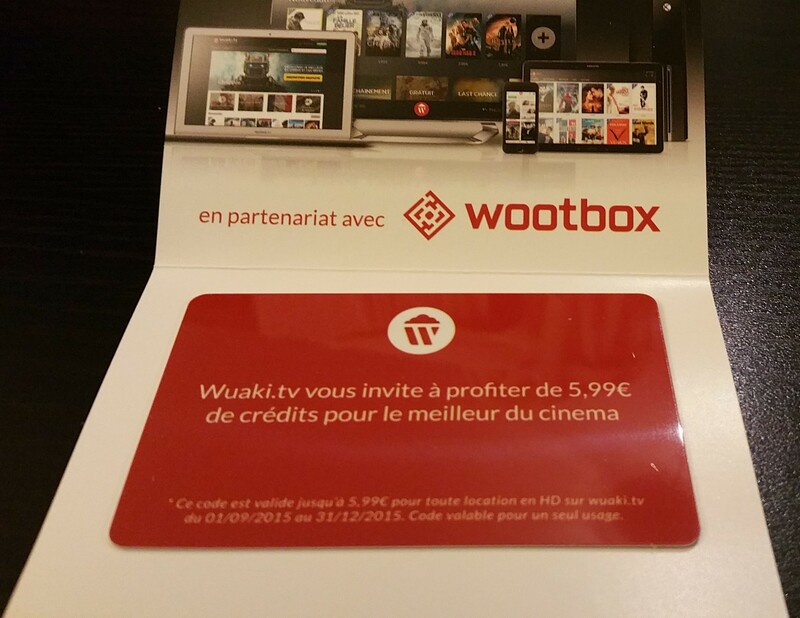 The Wuaki.tv card felt forced and is just a shameless plug-in that feels completely out of place. Let’s see if the guys at Wootbox can do better than this for the next box, the Apocalypse themed Wootbox! Hey nice box reviews how many wootbox do you get in one jear? Can you buy this boxes every month or every two months ?